Nobody wants their online identity stolen. This situation has caused financial hardship and undue pressure on consumers worldwide. There is never a fail-proof strategy with online security concerns, but there are ways that will significantly improve your online security while ensuring you are prepared for the worst. No matter how safe you think you might be, terrible things can happen. The only way to ensure your personal information is secured is to never transmit it on the Internet. The Internet is “hackable” and any person or group with trivial knowledge can wreak havoc on websites. 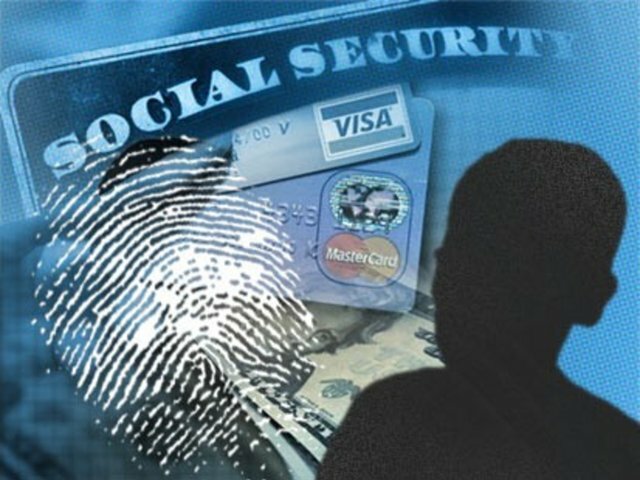 Your best choice in dealing with security concerns and identify theft, is to always stay prepared for the inevitable. There are ways to keep your passwords secure, but no matter the strategy, there are always weaknesses involved and you have to accept this fact. Always include different variations when creating passwords and change your passwords often. You might consider the services of a password manager. These managers keep track of your different passwords for different websites on the Internet. The managers memorize your master password with relieving you of the responsibility of memorizing each password you have created. These helpful tools prove advantageous and time-efficient, but what proves more importantly, they give you added security. A reliable password manager can create unique and strong passwords while storing them in a database. Each website that you use access should have isolated and unique passwords. The number of passwords will add-up over a period, but password manager tools can store and memorize them with leaving you with only one master password to remember to access the tool. TThere are distinct password managing tools on the market. Some decent ones that come to mind are 1 Password, Lastpass and KeePass. LastPass provides exceptional support for different operating systems, mobile phones and web browsers. It is entirely free and is one of the most reliable managing tools on the market. It comes with various features that aid in offering the best support possible for your password information. This tool can help in auditing and updating your passwords in making them more secure. If you are like every-other person in the world, you probably buy online. Your credit card number has to be entered into websites in order to make purchases. This is unavoidable, and the sad reality is that your “number” can be intercepted easily if you do not perform safety precautions when shopping with your credit card online. Some online shoppers use what is called “temporary credit card numbers”. Not every bank offers this service, but if yours does, you might want to try it out. If you are conducting a purchase on a website that you do not trust, you can generate a credit card number that will expire after you use it for your purchase. This proves useful if you sign up for a trial and cancel. The company will not be able to automatically re-bill your credit card or bank card. Anyone who owns a mobile phone understands that their phones can be stolen easily. There are various tools that assist in securing your mobile phones and laptops from being tampered with or minimally, someone stealing your personal information. Free tools such as “Prey” can help you track your laptop or phone when stolen. If you are seeking a solution for your iOS device, Apple offers “Find my iPhone for free” application. If you do not own an iPhone4, you can use the “Find my iPhone” application, but it does proves more strenuous than other applications in trying to locate an iPhone. Although I usually shop on online store like Amazon or Walmart.com, I sometimes want to buy things on smaller sites. I’m going to look into a temporary card number and finding a bank that offers them. I’ve had unauthorized charges, from companies I’ve never heard of, on two of my credit cards which makes we hesitant to try a new online vendor. I also like the idea of using it for those trial programs. I’ve had a few that required numerous phone calls and emails to cancel. You offer some valuable information in your post. I consider myself computer savvy, but I know that I’m still vulnerable to identity thieves, so any new tips on protecting my online information is useful.